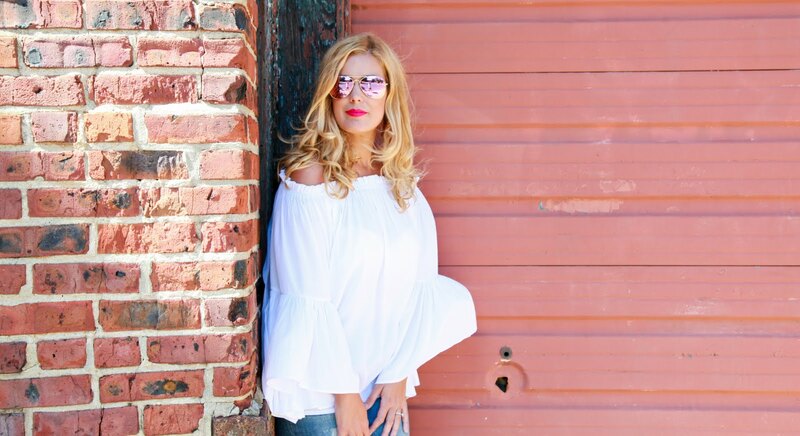 Fashion Maven... Mommy: It Cosmetics - Your Most Beautiful YOU Five Piece Collection QVC Today's Special Value! 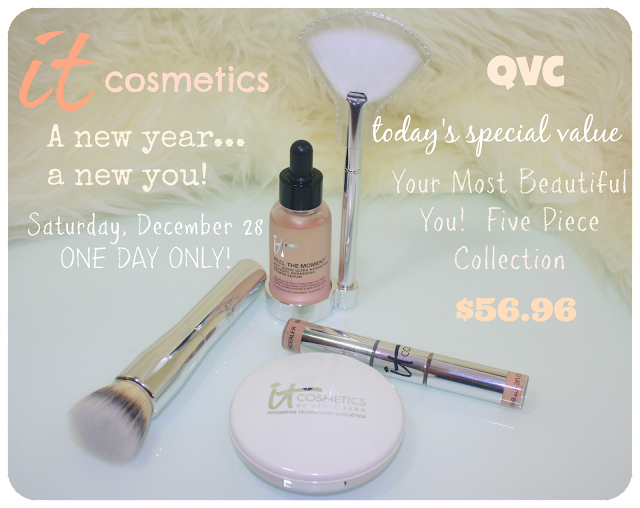 It Cosmetics - Your Most Beautiful YOU Five Piece Collection QVC Today's Special Value! GET EXCITED! Saturday, December 28th It Cosmetics is featuring this uhhh-mazing five piece set on QVC as their Today's Special Value! This crazy good deal is good for one day only while supplies last! Do you know what this means? 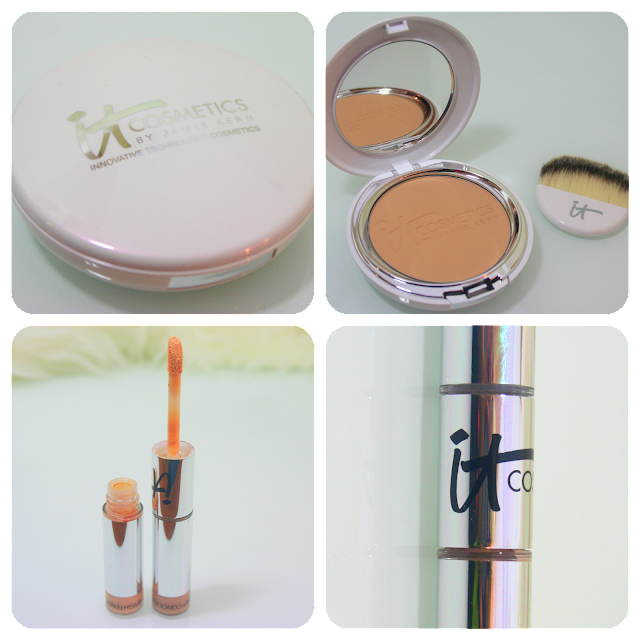 You better step to it girl because this set features some of my absolute favorite It Cosmetics products!!! Lets break it down! This set includes Feel the Moment Anti-Aging Primer Serum with Heavenly Luxe Sensory Sweeping Fan Brush. This primer is like nothing I've ever tried. It smells incredible and feels luxurious on my skin. 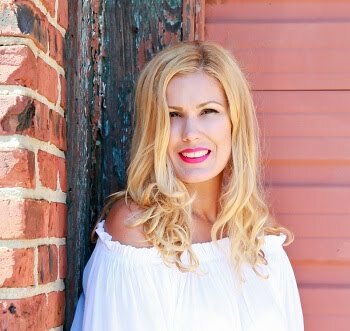 I love that it's infused with anti-aging properties making it the perfect product to prime my canvas every day! The brush, as in true 'it cosmetics fashion' is perfection! Celebration Foundation Illumination with Heavenly Luxe Double Airbrush Foundation Brush are also featured here. 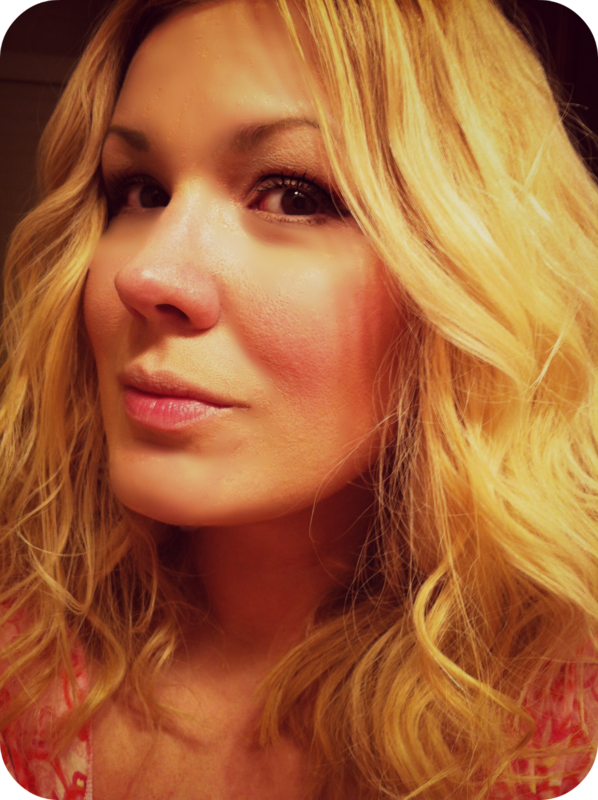 Celebration Foundation is quite possible one of my absolute must-have products! It applies beautifully thanks to the gorgeous Heavenly Luxe Douuble Airbrush Foundation Brush which is soft and makes application a cinch! This pressed powder foundation is full coverage and can quickly erase any signs of aging or lack of rest... trust me, it's been my go-to for quite some time now and I refuse to part ways! Bye Bye Under Eye and Hello Lights Brightener Dual End Concealer are featured in this set in quite a unique way. It's as though the heavens opened up and said, here is the perfect marriage of two insanely gorgeous and very necessary products for your daily makeup routine Carla! Ahhh thank you It Cosmetics Gods! Seriously, if you've never tried Bye Bye Under Eye, you MUST! I've tried a swarm of concealers and there is nothing out there like this one! 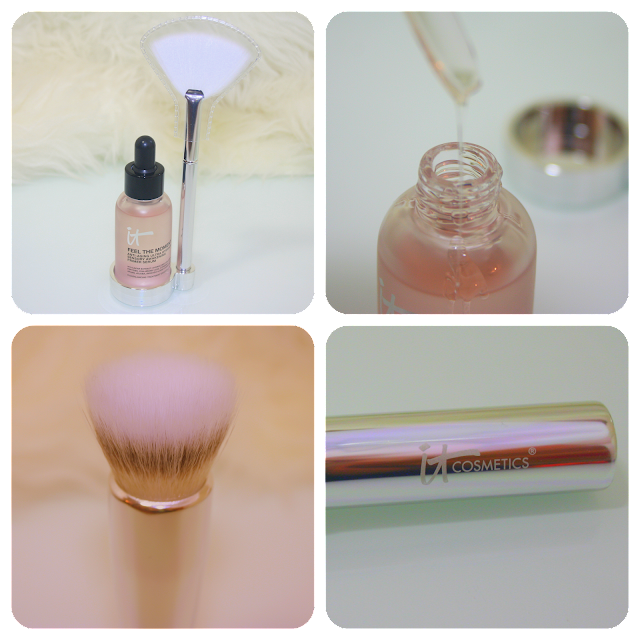 The highlighter is equally great and helps create a soft glow. So excited to have this 'two in one' situation! All this is featured for only $56.96!!! I know what you're thinking... whaaat?! How'd they do that?! I hear you! But like they say, all good things must come to an end! So don't let this insane deal pass you up! Be sure to check QVC for this spectacular set on Saturday, December 28, 2013 because on the 29th.... this price will no longer be... and I know how sad you will be if you miss out right?